Vasiliki reflects the zest for life. Enjoy the advantage this spoilt sunny spot in the Mediterranean has. 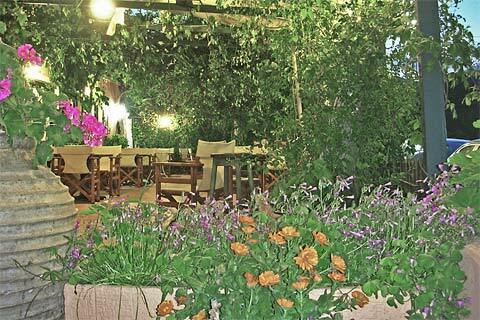 You will amaze yourself with the choice of fresh and natural food in the taverns/restaurants. Discover what pure nature is about, with its beaches and incredible landscapes. Relax and unwind in the family operated apartments which are scattered around this magnificent location. 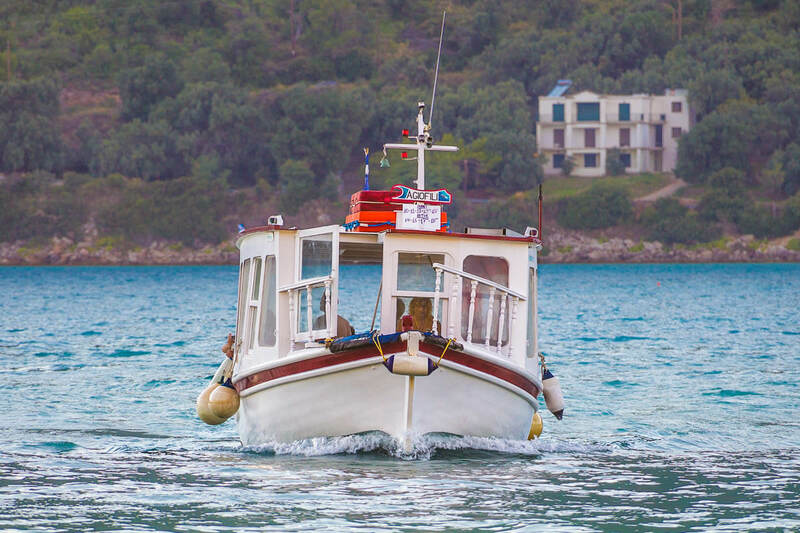 Vasiliki, in the wandering place of the mythical Odysseus, is one of Greece’s top ranking destinations for water sports. Enjoy the place also for a more responsible travel. 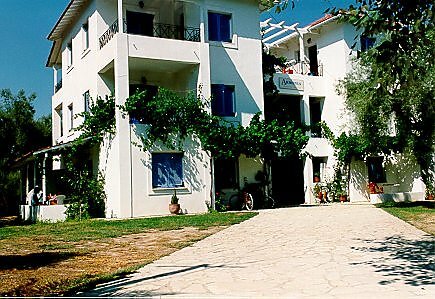 The accommodations are under the control of the Greek Tourist Board (G.N.T.O). Most have been renovated and modernized and now offer high-quality modern facilities. The Greeks are known for their warm hospitality. So also in Vasiliki. Visit a cosy restaurant or one of the numerous relaxing cafes and bars. Whether you want to be active, passive, or both in your holiday, in Vasiliki and allover on Lefkas, you can find a lot of possibilities. After the magnitude 6.1 earthquake in 2015 and the collapse of the cliffs over the beach of Egremni, part of this beach will be reopened in 2019, by the beginning of the tourist season. After 34 years of operation, the Abraxas Tunnel Rock Bar, one of the most popular bars in Vasiliki, had to close at his location. Makis has removed his signboard for now. This celestial event will take place on July 27. The moon sails across the night from the east to the west and will be visible on the island. Get ready for it. Here is how to watch, timings, and more. Again. This year, in 2018, the Festival returns. 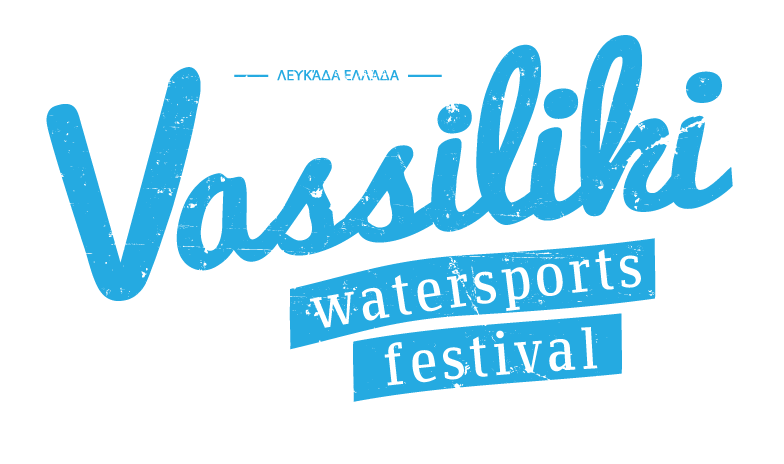 Organised by the Vasiliki Sailing Club in association with the local Municipal and Regional authorities, supported by their major sponsor, the Wildwind Sailing Holidays, do they organize a new Festival for 2018, which promises a great mix of on and off the water activities.